By David Herron following his inner spiritual guidance, September 1995. One of the most important questions one faces in becoming a Reiki practitioner is: What will I do with this gift I&apos;ve received? Will I launch a career offering healing to the public? 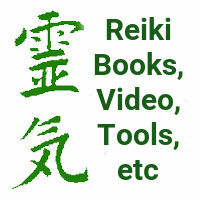 Will I only use Reiki for myself and my family? 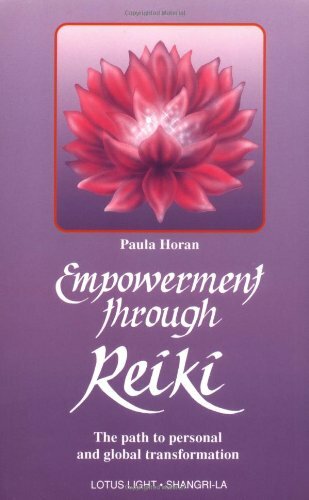 A big part this question is whether you will earn some, or all, of your living through Reiki. There are a couple rules floating around which people discuss in regard to the money issue. This is a very valuable discussion which goes to fundamental truths of Western Society. These principles, for they are not Universal Truths but instead the Principles of Man, have to do with the role of money and thereby with how Value is determined in Western Society. Value here in this society is based in money. For example often the the more money is paid for a thing, the more valuable that thing is. Hence the jokes about charging for air; Something that&apos;s so valuable yet cannot be charged for. "Do not charge for healing, but offer it for free to all who ask. Does the sun charge you money to enjoy the sunshine?" This teaching comes from many sources. The primary role model is the lifestyle which Jesus the Christ presented to us. He was a wandering Healer, floating upon the streams of fate, trusting that the Universe will provide for his needs so long as he stays pure in his intent and the performance of the work of Healer. The theory is that the energy is freely available so how can one charge for it? That the client does the real work, not the healer, so how can one honestly charge for it? 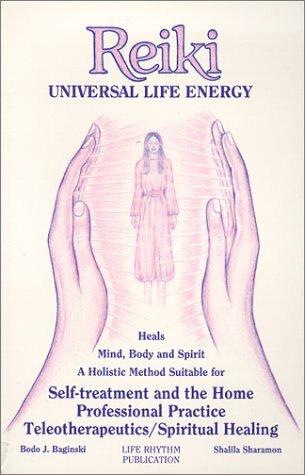 That the healers total involvement is that of a channel, and that Reiki works best when the healer is totally out of the way, so how can one honestly charge for it? Yes the energy is freely available, but does that make any difference? 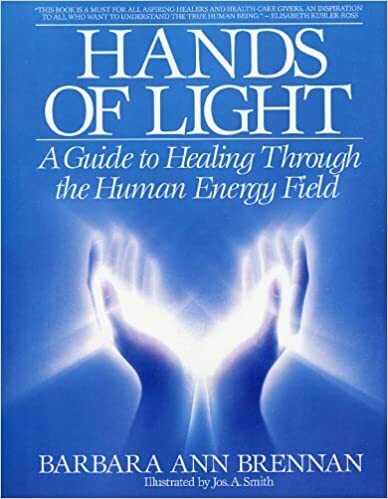 To become a healer you have spent lots of time learning the art. You have gone through lots of self healing, crying your eyes out in front of strangers, and maybe felt you were going to die from the pain inside you. You have spent money on books, trainings, and even those random journeys meant to get you away so that Spirit has an easier time talking with you. There were no (physical) guidance counselors guiding you through well known paths. There weren&apos;t even paths to follow except those which you (and your spiritual guidance) made for yourself. You&apos;re putting your livelihood at the mercy of the universe, trusting these skills of healing to earn your way through life. The reality of this world is that to live here requires money. Money 24 hours a day 7 days a week. The system we live within is designed so that your time on this planet must be spent in activities which generate the money required to pay for food, shelter, clothing, iPhones, and other necessities of life. Practically speaking, one must have money to eat every day. If you spend your day healing people, then how are you to hold a regular job to bring in the money? Are you to spend your days with this regular job, and the rest of your time healing the Sick and Poor? If so then what of time for yourself, your own healing and your well being? And where will you perform your Healing practice? Do you rent an office space somewhere? Won&apos;t your landlord expect money for that? Or if you devote space in your home, shouldn&apos;t you factor some percentage of your rent or mortgage? If this society did not require money then the answer would be a resounding GIVE IT AWAY. Unfortunately this world demands its daily tithing, which must come from somewhere. Okay, so what can be said now? 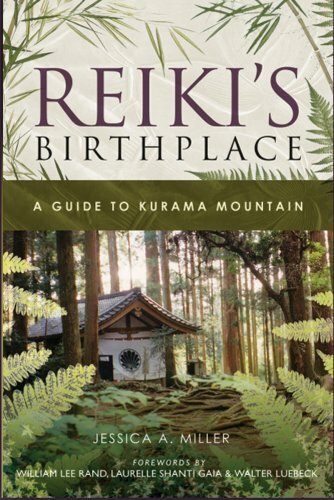 It&apos;s pretty obvious one should charge for Reiki, right? After all how is its worth going to be known unless the client pays for it? The theory about charging is exactly that. This society puts value on that for which it pays out cold hard currency, and very little else. 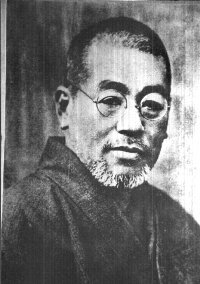 One of the stories attributed to Dr. Usui had exactly that point. He realized one day his former clients had reverted to their old ways - why? - because they didn&apos;t pay for the healing session, and therefore didn&apos;t put any value on the gift they&apos;d received through the healing. What, then, is the worth of a baby&apos;s smile? Or a nice warm day lazing in the park watching the clouds float by? The value of True Love (as opposed to that which one finds cheaply dressed on seedier street corners)? Why should a marraige continue past its time just because one or both partners fear for money? That&apos;s not love, marraige was only meant to honor Love, not Money. Money is the human constructed value system while Love is Gods value system, and it says a lot about this society that such questions are even asked. Gods values are those of a newborn baby. What a newborn baby wants is Love and Attention. Soiling diapers is simply one way of getting Love and Attention. God continuously shines the divine energy that&apos;s the source of healing. That energy is freely given to us, and therefore money shouldn&apos;t be involved, right? Somewhere between these two extremes is a middle ground. That of Universal Truth. 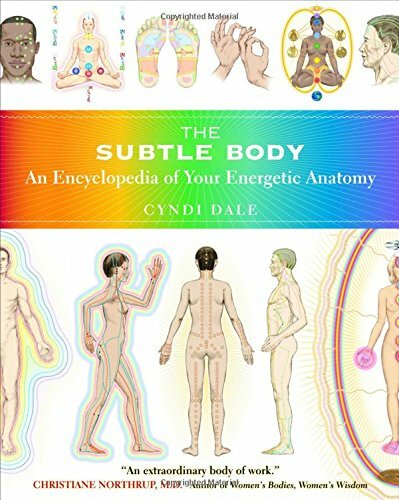 The Truth active in this discussion is that of the Exchange of Energy. Namely that money is symbolic of Energy and that there&apos;s something akin to the "You scratch my back and I&apos;ll scratch yours" exchange of energy. The client wants healing, a relief from their symptoms, etc. The exchange of healing energy and time for money can be seen as an exchange of favors. This exchange is very important to do since otherwise the healer expends their energy and time with nothing coming back. Eventually comes burn out and then what? One of the mistakes people often make is the reason they have for doing something. Money is a universal corrupter. What might start out as idealistic work as a healer, might easily become a money grubbing ego trip. The exchange of energy need not be money if exchanges of money offend you. The exchange can be many things. Services (cleaning house, massage, etc), food (cooking dinner, garden produce, etc), or things (making clothes, books, paying rent, etc). You can charge a sliding scale depending on the ability of the client to pay, or charge subject to your inner selfs leading. You could offer the sessions for free, but make it clear the client can pay if they desire and an amount they think is appropriate. Examine your conscience. When you ponder healing (or any) work what do you think about? Does your mind fly flights of fancy with ogling crowds being wowed by your feats as a Healer? Or do you instead feel satisfaction at the people whose lives are bettered by your loving presence? What difference do you see in what is created by one who is in it for the money versus one who is there for the joy and beauty of what they are creating? So there you have it, both sides of the money issue. How does one survive on Love alone? How do you put a price on Gods Love? Deciding how the Reiki practitioner approaches his or her Calling to Heal is an individual choice. The money issue is no more one for which a hard and firm answer can be presented than any other issue which the Reiki practitioner faces. The preceeding is presented to stimulate thought and reflection. We leave you with one other thought. Your world is in need of more healers. This is why you are being called to Healing. The world does not need sick or burned out healers who can no longer function in Healing. Keeping yourself in working order is best not only for the world, but for your own growth and healing. If you spend this lifetime burning yourself out you&apos;ll just spend other lifetimes presented with the same issue until you learn the lesson.